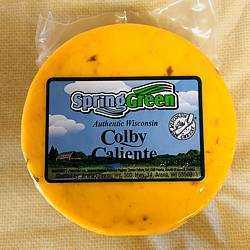 Colby Caliente Cheese 1 lb. 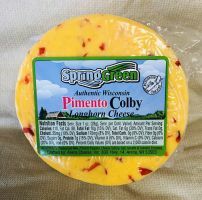 Colby Deli Cheese 1 lb. 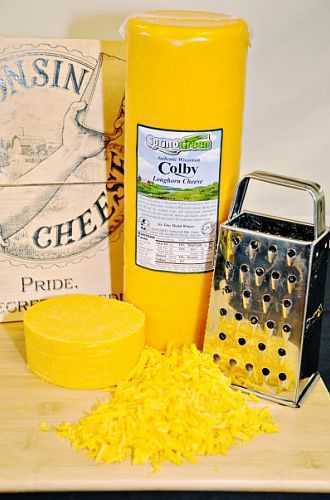 Colby Jack Cheese 1 lb. 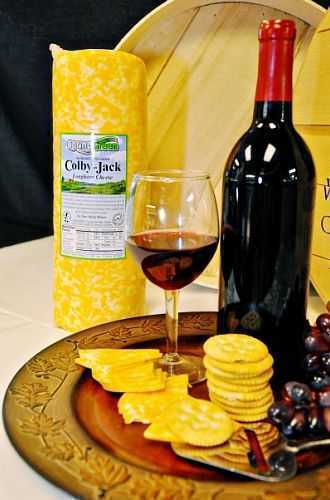 Colby Jack Deli Cheese 1 lb. 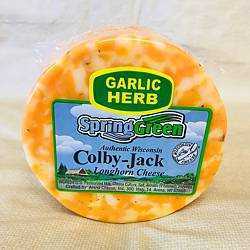 Garlic and Herb Colby Jack Cheese 1 lb. 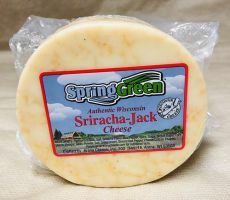 Sriracha Jack Cheese 1 lb. Vegetable Colby Jack Cheese 1 lb.